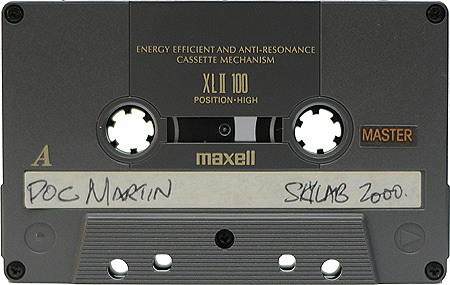 This is skylab2000, performing live at Circa 94. Nice! 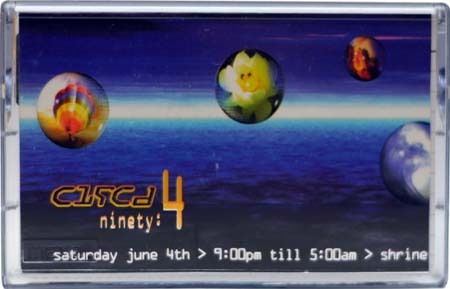 Anyone remember Skylab playing Metropolis on Thursday?